Are your gutters full of debris? Overflowing downspouts? No need to get up and risk injuring yourself cleaning those gutters. 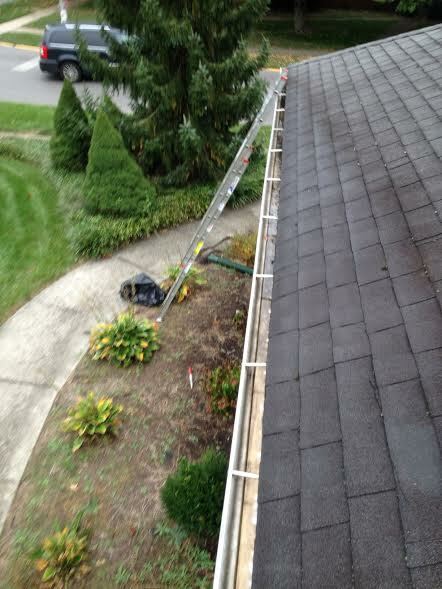 Let Clean Pro Gutter Cleaning’s professional technicians take care of it for you. Want to see how well we do things? Here are the before and after pictures of our recent job on Lexington, KY. Dirt that can clog your downspouts should be cleaned thoroughly. Look at all this debris. 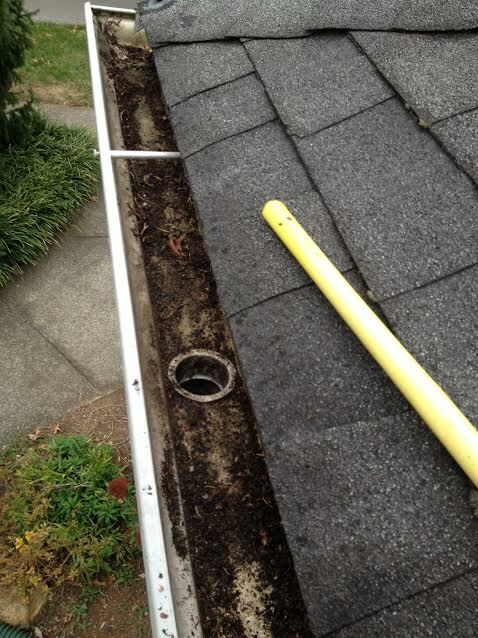 No need to clean the property of fallen debris from the gutter cleaning. Debris are collected neatly in a trash bag. 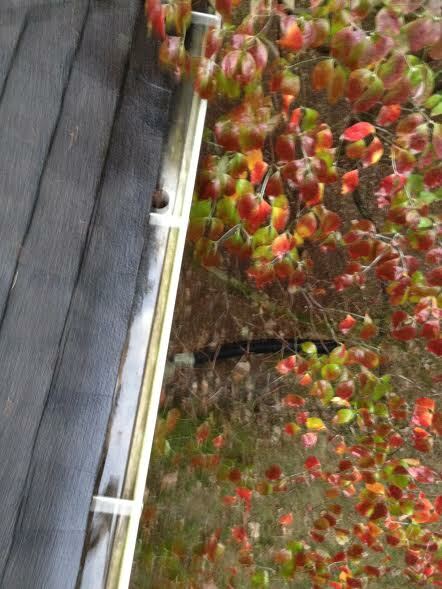 Gutters are now dirt and debris-free. 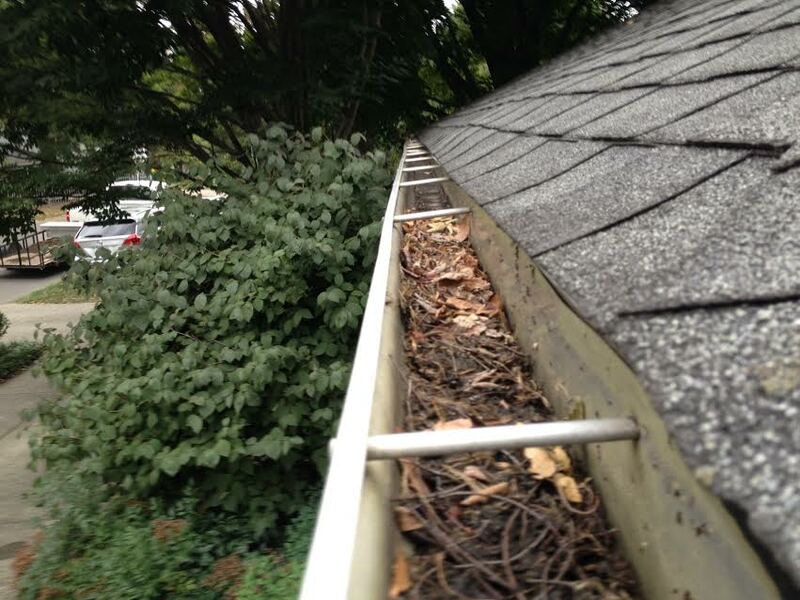 Look at how neat and debris-free your gutter will be if you schedule a cleaning with Clean Pro Gutter Cleaning.